An opportunity to hear a different side of the Buffalo Music Hall of Fame blues guitarist. The group will perform jazz classics from the pens of the likes of Benny Goodman, Count Basie, Charlie Parker, and others. 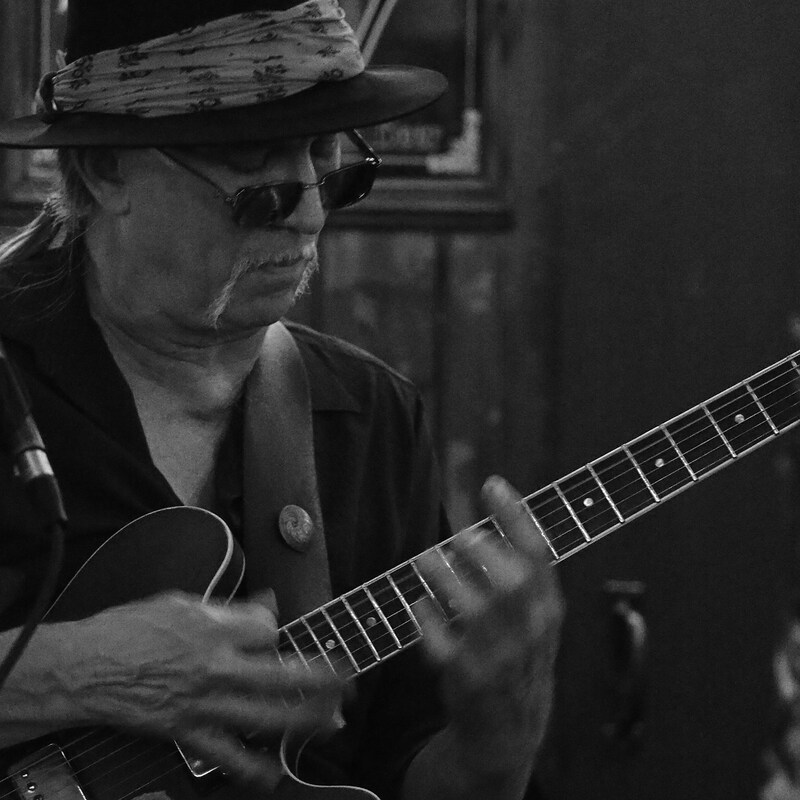 James will also perform classics in the early post-war blues style of Muddy Waters and T Bone Walker, players who straddled the line between jazz and blues. Accompanying him will be Ed Croft on upright bass.